I haven't made a shaped card for a while. So, when asked for a winter themed project this month for my Pazzles Design Team project I decided to make a Winter Hat Shaped Card. 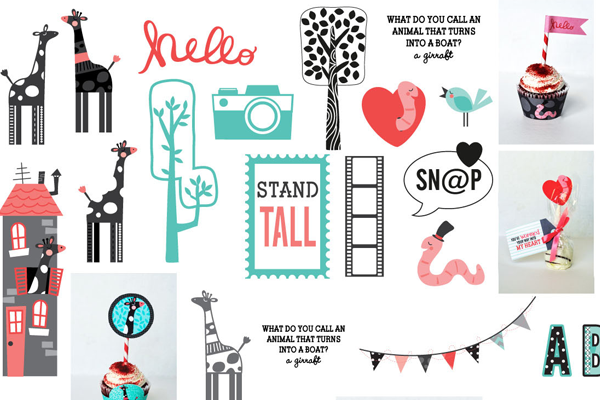 So, what excited me about this project is that I used the new digital papers available in the Pazzles Craft Room. If you have a membership you are able to download these papers. 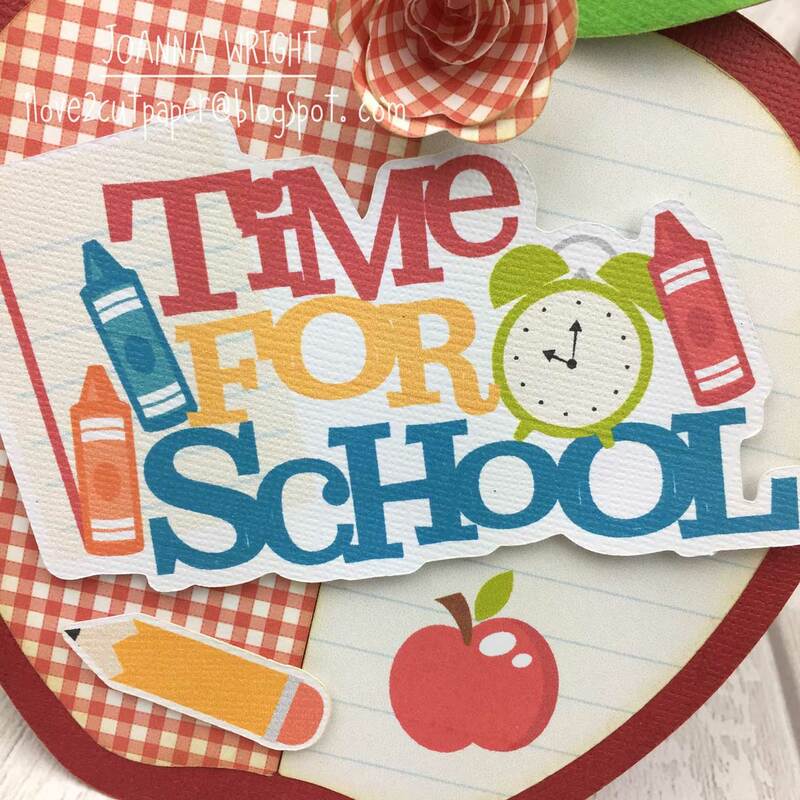 If you are not a member of the Pazzles Craft Room you are able to purchase these papers for use with any digital cutting machine for $2.95. Click image below to take you to the LINK. 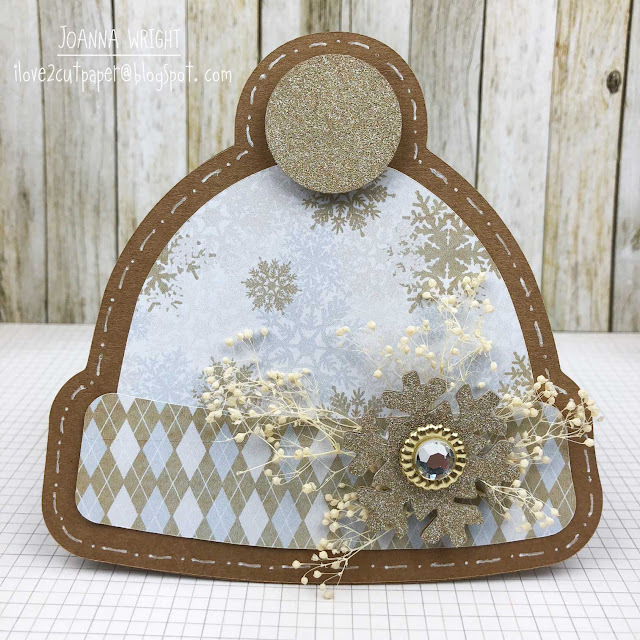 Please make sure you hop over to read my full blog post CLICK HERE Winter Hat Shaped Card with more photos, list of supplies plus cutting files and papers to download on the Pazzles website. I would love you to leave comment here on my blog or over on the Pazzles website as I love sharing my projects with my followers. 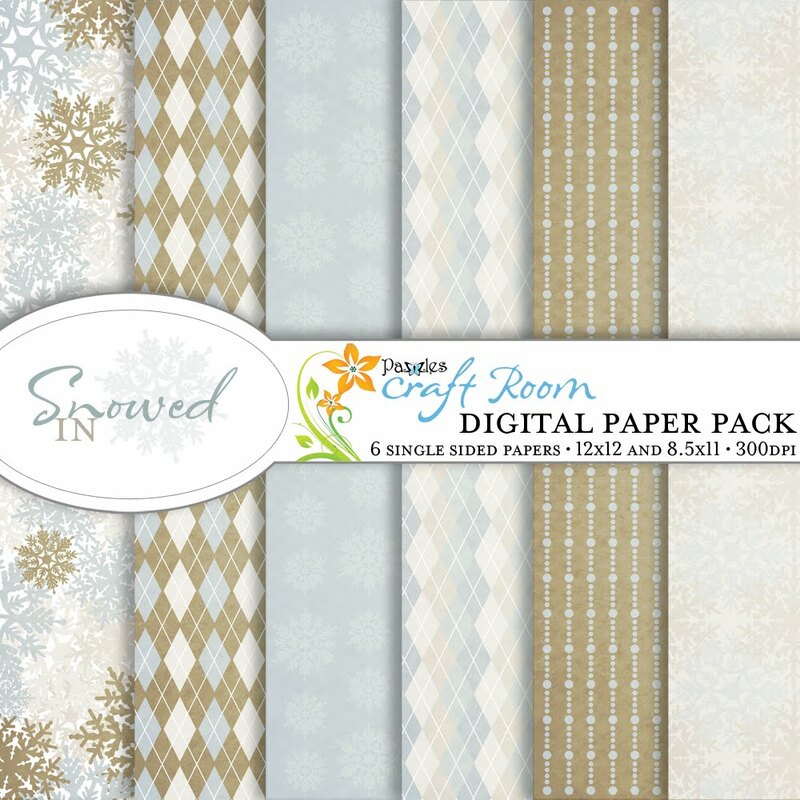 I am so excited with the Pazzles Craft Room because they have introduced a collection of Digital Papers which work beautifully when making paper cut projects. 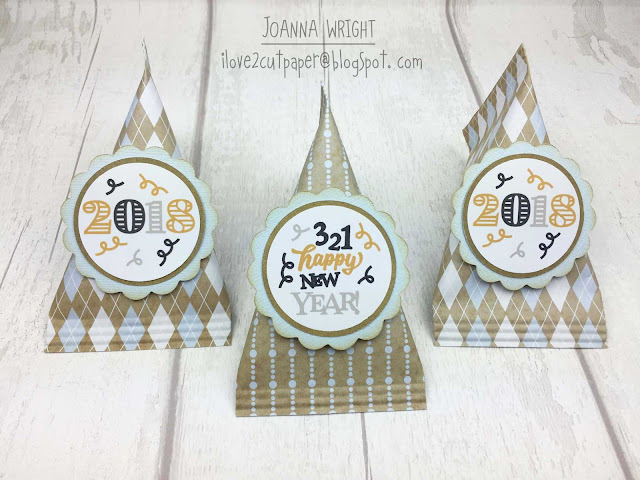 Here, I have made some New Year Sour Cream Candy Containers using the Snowed In Digital Paper collection. 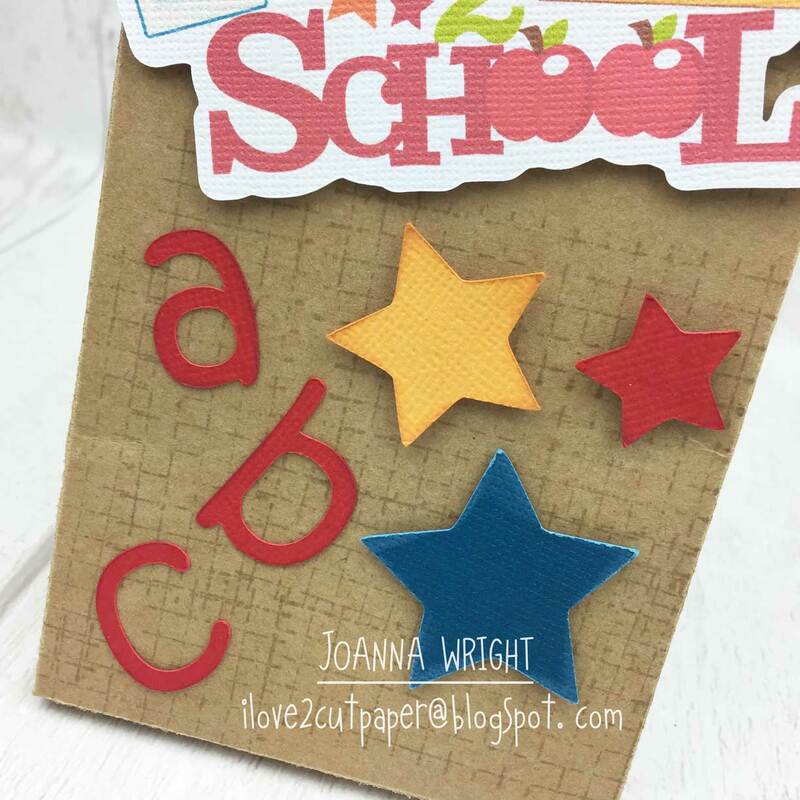 Members of the Pazzles Craft Room are able to download these for FREE. 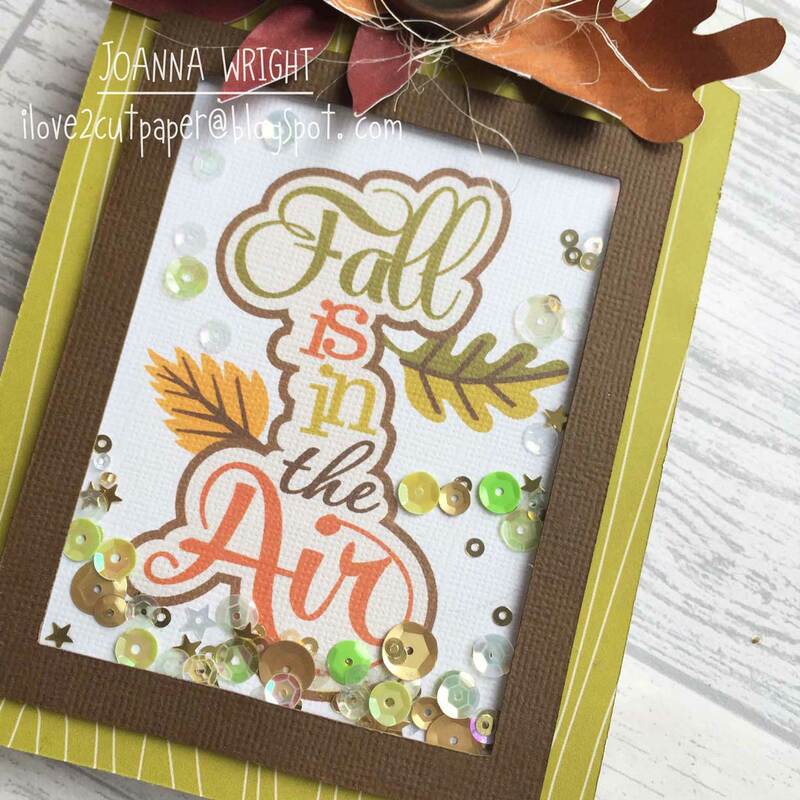 However, they are available to purchase if you do not have a Pazzles Craft Room membership for only $2.95. 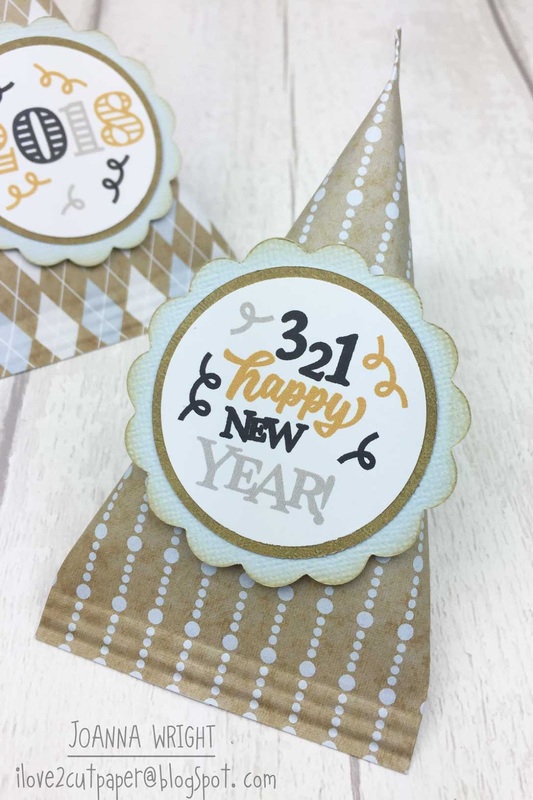 I have Print and Cut some New Year Toppers by Miss Kate Cuttables (also available in the Pazzles Craft Room). 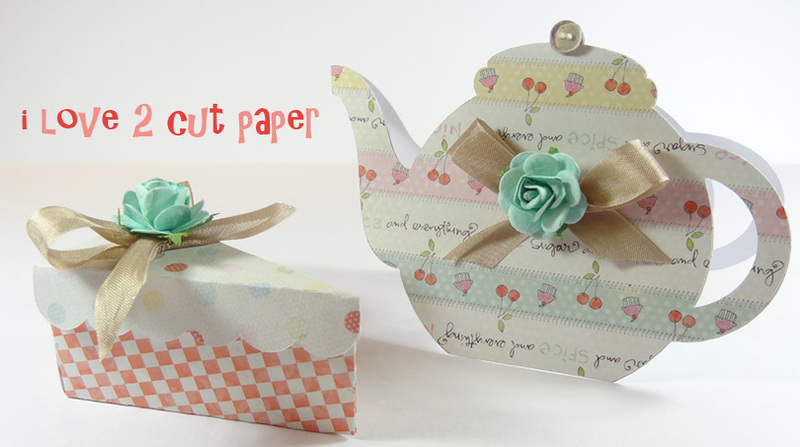 These Sour Cream Containers can be made for any occasion, just switch the papers and toppers for a cute little gift. 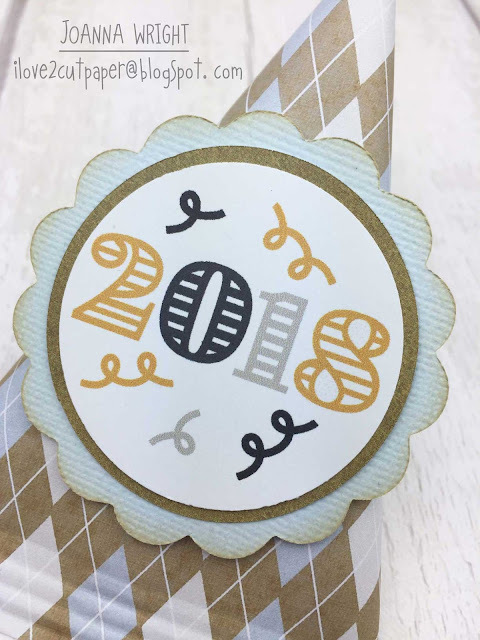 Please make sure you hop over to read my full blog post CLICK HERE New Year Sour Cream Candy Containers with more photos, list of supplies plus cutting files and papers to download when you visit the Pazzles website. Whoops, with all the preparations of Christmas and getting the flu a few weeks before Christmas my blogging has been delayed. 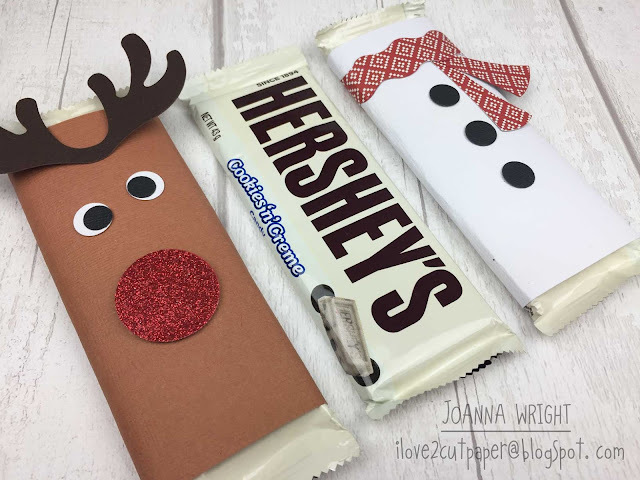 Here are some cute Christmas Candy Bar Wraps I created for the Pazzles Design Team. 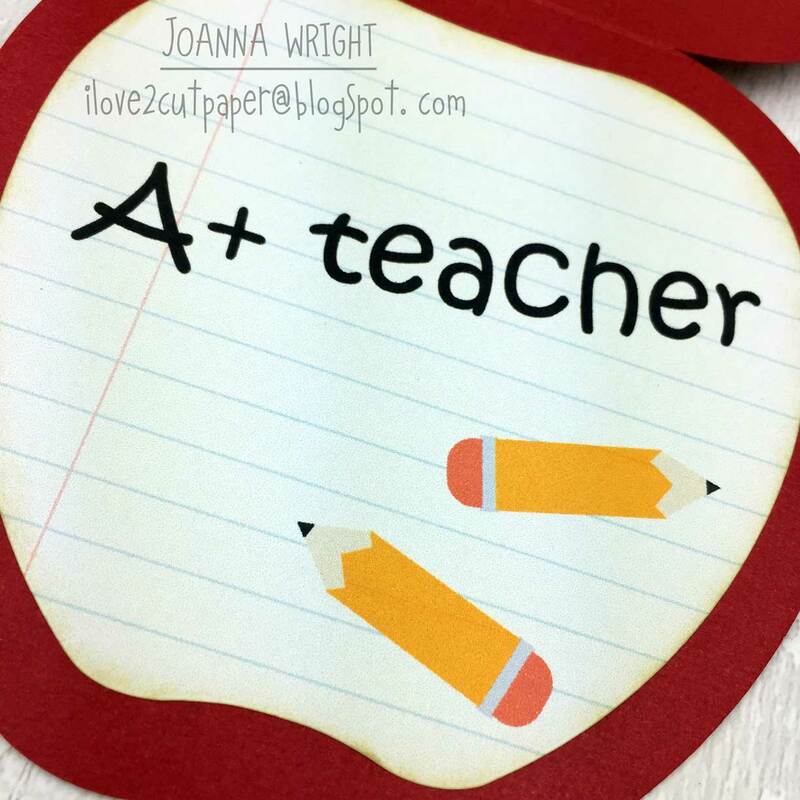 These make super quick little gifts for teachers, kids and friends. Who doesn't like chocolate. 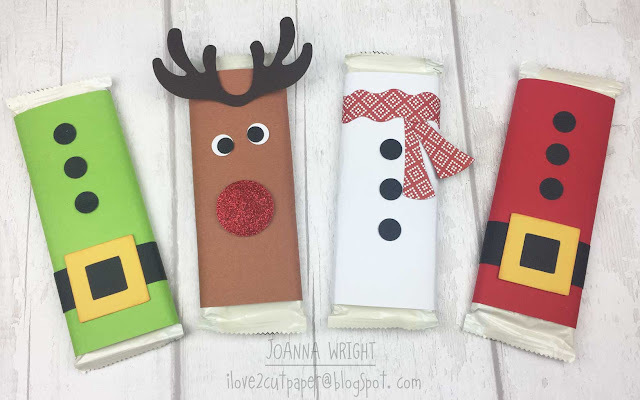 Please make sure you hop over to read my full blog post CLICK HERE New Year Christmas Candy Bar Wraps with more photos, cutting files to download and list of supplies on the Pazzles website. I recently created this Shaker Tag as my Pazzles Design Team project. All the elements have been cut using my Pazzles Inspiration cutting machine. It's such an amazing cutting machine, truly it is! I Print and Cut the printable inside the shaker element which made it super quick to assemble. with more photos and list of supplies on the Pazzles website. I love reading your comments as they inspire me to continue to blog. I work as a Reception Teaching Assistant in a local school with adorable 4-5 year olds. I love my job! 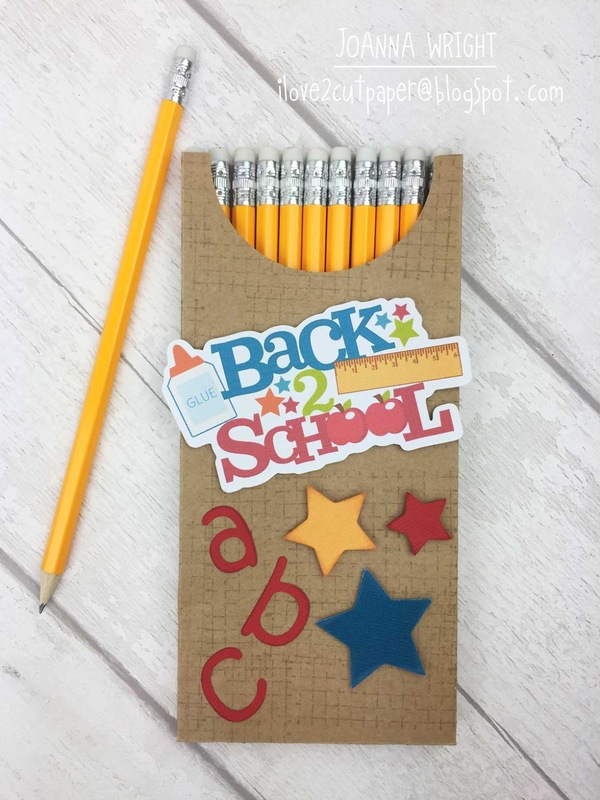 Here is a Pencil Box gift I made for the teachers going back to school. It is a super quick project for teachers and kiddos. You don't have to fill it with pencils but you could also fill it with your felt tips pens or coloured pencils. 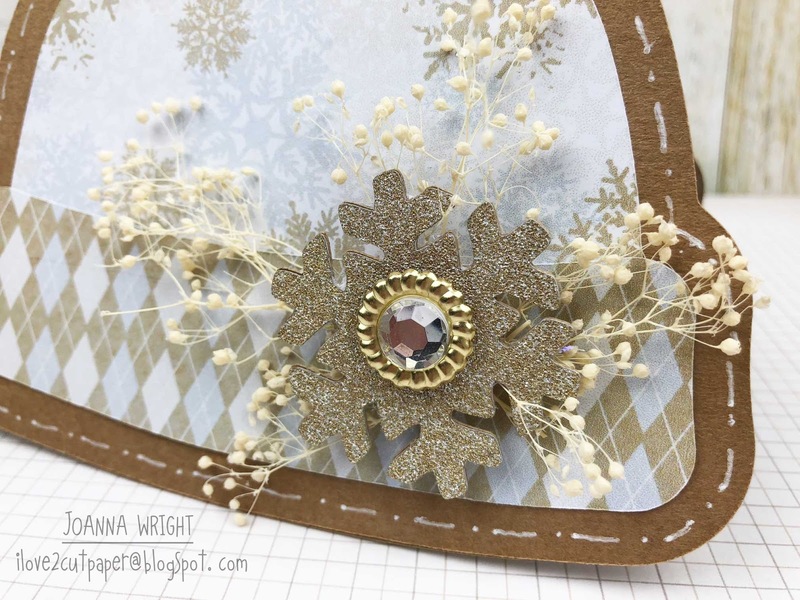 It is super easy to make your own embellishment using the Pazzles software and coloured textured cardstock. 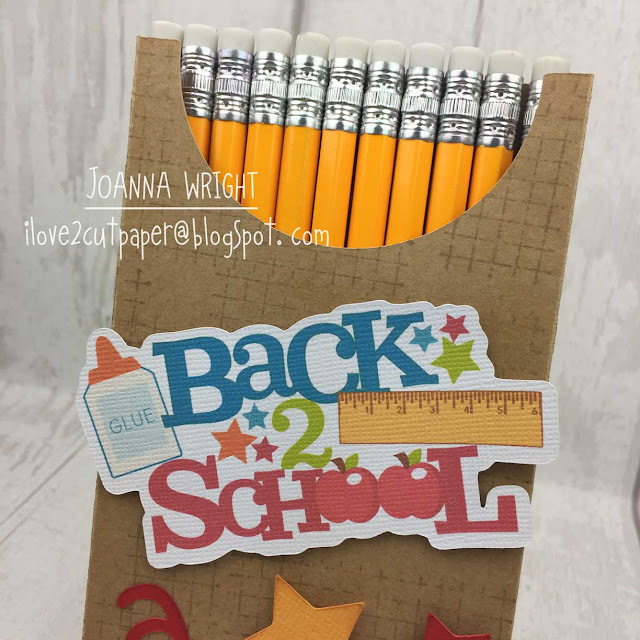 Please make sure you hop over to read my full blog post CLICK HERE Pencil Box with more photos and list of supplies on the Pazzles website. The theme for my Pazzles Desgin Team project was Summer Holidays! Iced Lollies, as we call them here in the UK, or Popsicles to my USA crafting followers, immediately sprung to mine. Who can resist a walk along the beach holding one of these to cool yourself down? 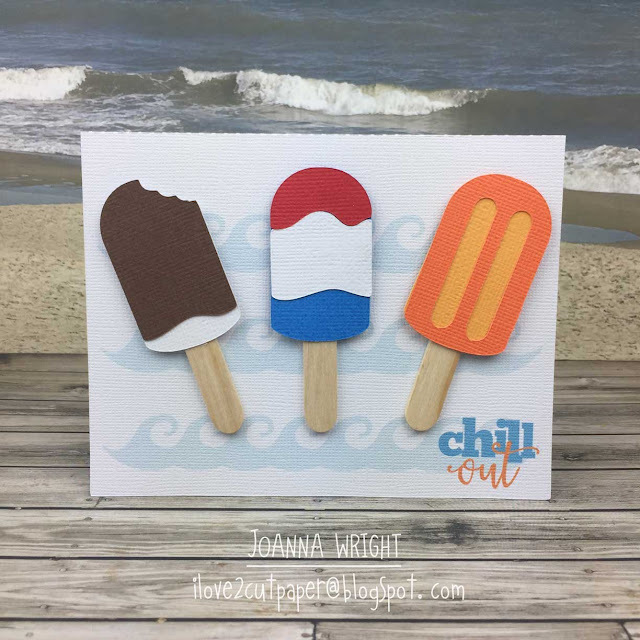 This Chill Out card is super easy to make, just a bit of layering using coloured cardstock. I decided to add extra dimension using a wooden stick rather than cutting one out of cardstock. I printed my wave background border and sentiment which gave me the look I wanted. 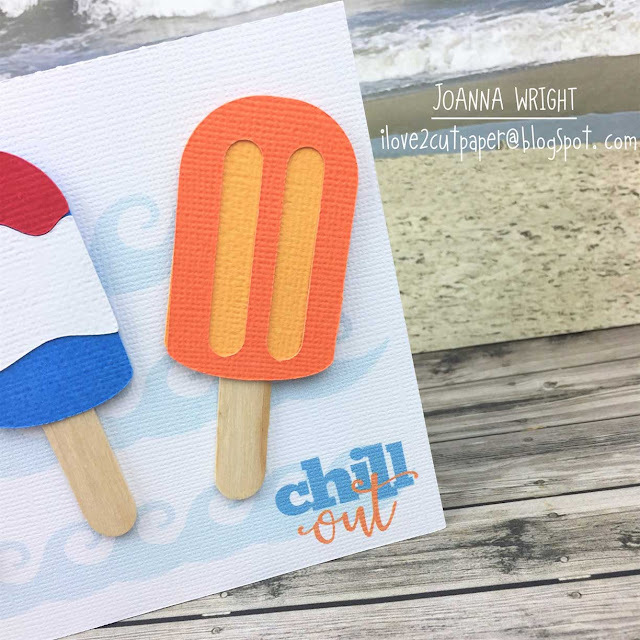 Please make sure you hop over to read my full blog post CLICK HERE Chill Out card with more photos and list of supplies on the Pazzles website. 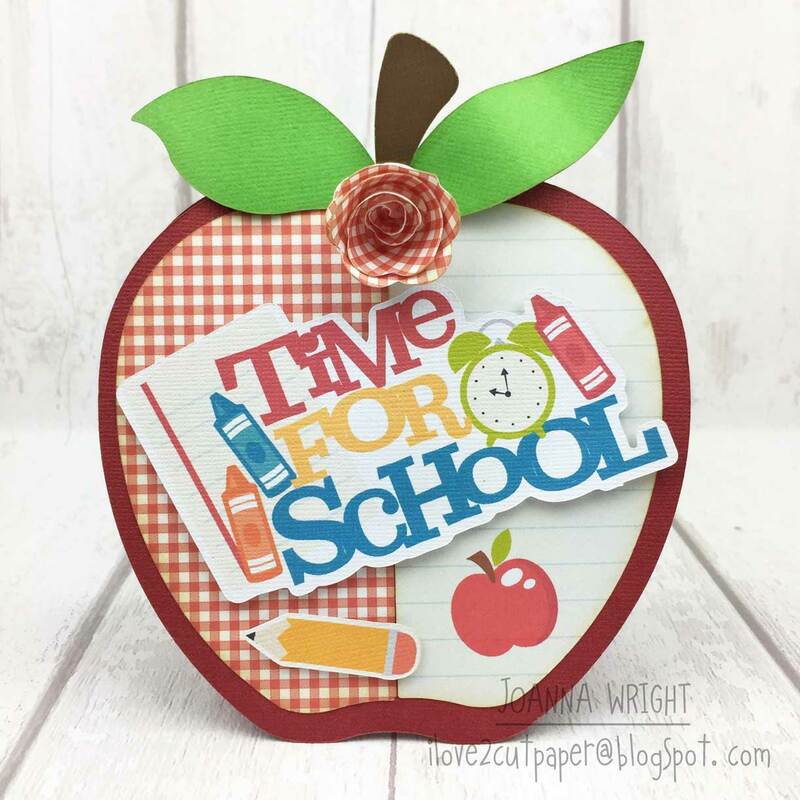 Here is my Apple Shaped Card for my recent Pazzles Design Team project. 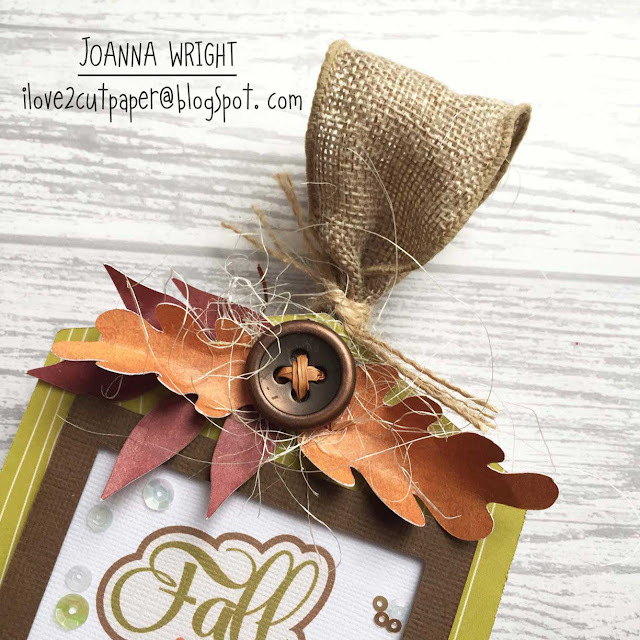 Shaped cards always excite me and is the reason I bought my Pazzles Inspiration creative cutter. However, with the ability to Print and Cut my own toppers extends my creativity whilst saving money creating my own embellishments. 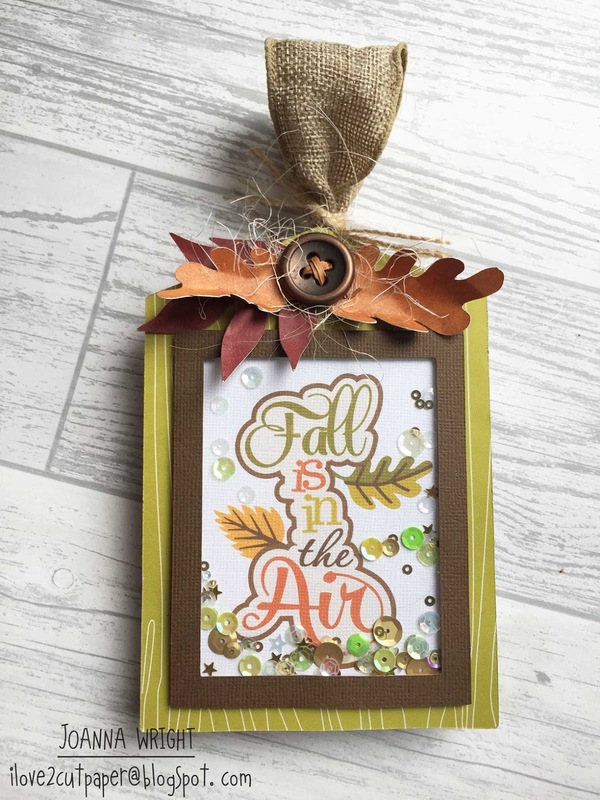 Above, I have created my Print and Cut insert using fonts and adding images. I also designed my own lined paper, the possibilities are endless. Please make sure you hop over to read my full blog post CLICK HERE Apple Shaped Card with more photos and list of supplies on the Pazzles website.